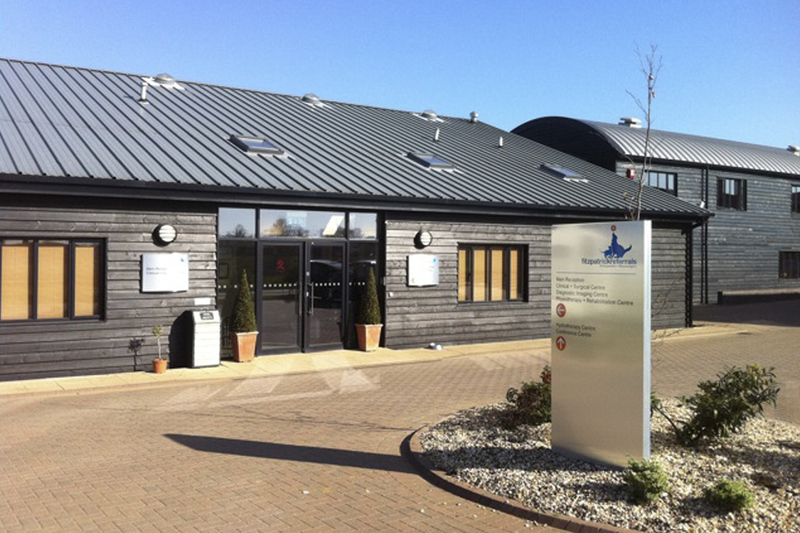 Fitzpatrick Referrals in Eashing was founded in 2005 by Professor Noel Fitzpatrick whose vision was to create an environment where it would be truly possible to marry compassionate care with excellence in veterinary medicine. Through the dedication of our clinicians and extended patient care team we are able to treat a variety of clinical conditions. Some of which are performed routinely and some of which that require more bespoke intervention. 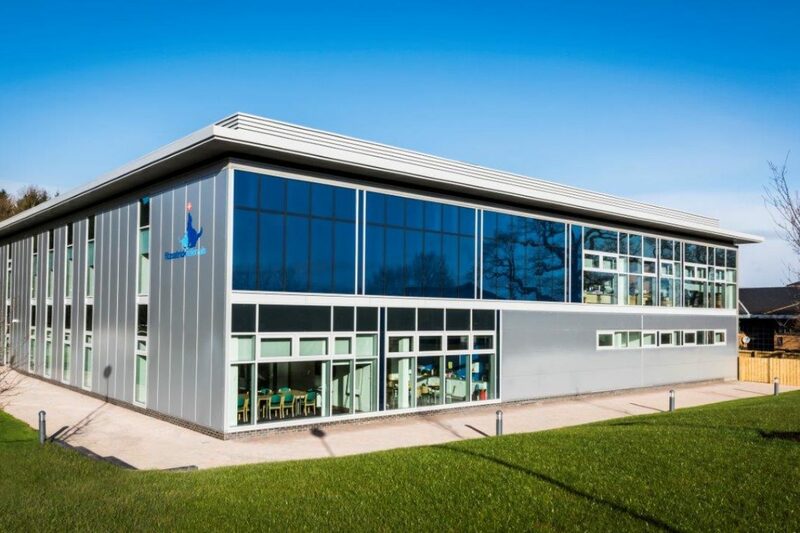 Fitzpatrick Referrals sets new standards in cutting edge medical and surgical techniques. 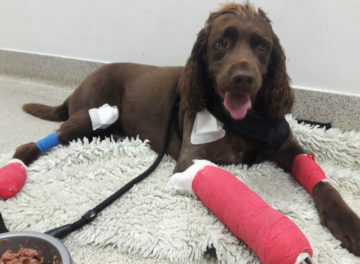 Orthopaedic surgeons at Fitzpatrick Referrals are part of an integrated, multidisciplinary team of veterinary specialists, care professionals who all provide individual and dedicated round the clock care for our patients. Our specialists focus on the prevention, diagnosis and treatment of a variety of musculoskeletal disorders. 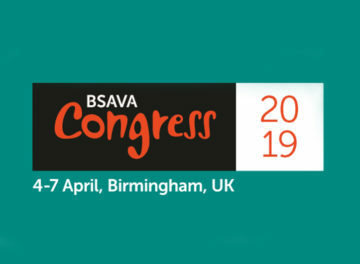 We are passionate about understanding the evolution of small animal diseases and endeavour to nurture and encourage current and future generations of veterinary surgeons through ongoing learning. 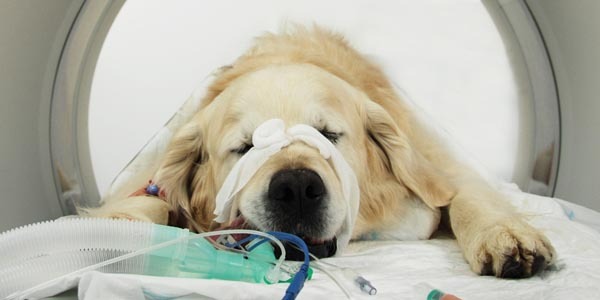 We work collegially with specialists across the medical field in the hope that one day companion animals will be seen as equal beings to humans. 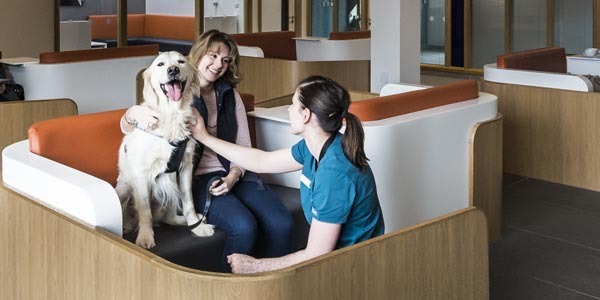 Fitzpatrick Referrals Oncology Service focuses on offering advice, options and therapy to families who want to know what exists in modern cancer care for their pet. 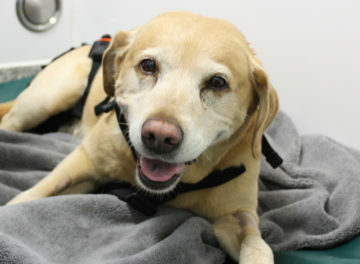 This is a centre where the vision of improving the quality of animals’ lives and ending cancer in pets drives all we do. 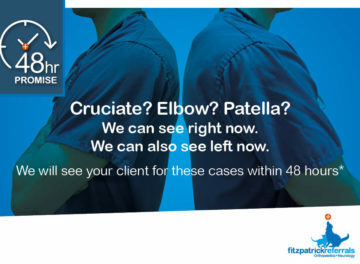 Fitzpatrick Referrals Soft Tissue Service accepts referrals for the simplest to the most demanding and complex cases. Advanced imaging, cutting-edge treatment, innovative therapies, and novel techniques are offered to further the art and science of soft tissue surgery for the benefit of our patients and their families. 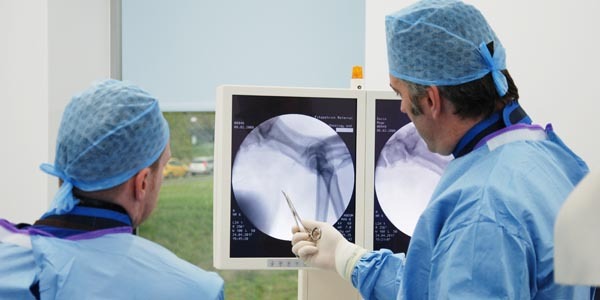 Fitzpatrick Referrals Interventional Radiology service uses advanced imaging modalities for diagnosis and treatment. 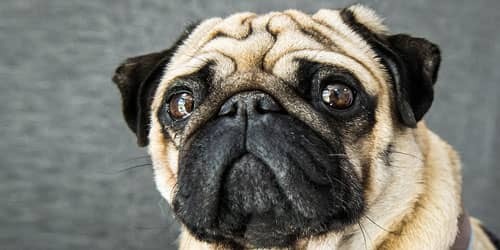 We perform minimally invasive procedures that are often considered the standard of care in human medicine and, until very recently, were not available to animals. 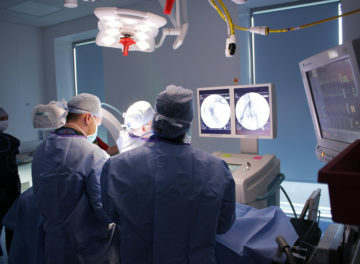 Interventional procedures provide options for our patients where conventional therapies do not deliver the best outcome. It is of particular value in managing certain cancer and soft tissue conditions where it is preferable to avoid surgery. 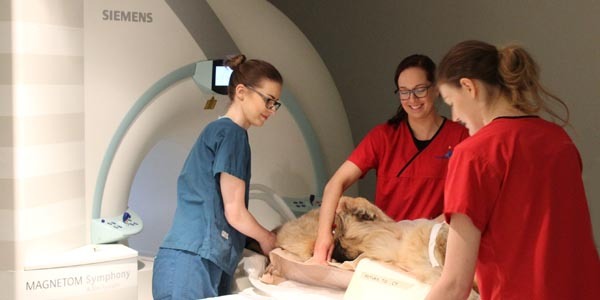 At Fitzpatrick Referrals the majority of our patients require diagnostic imaging procedures. This can vary from standard radiography to advanced diagnostic imaging e.g. MRI or CT.
Advanced imaging modalities enable more accurate and timely diagnosis of both routine and potentially life-threatening conditions. By providing this easily accessible and advanced facility our patients can be treated much more efficiently and effectively. Fitzpatrick Referrals believes that good rehabilitation is integral to the success of orthopaedic and neuro-surgical intervention, promoting increased mobility, reducing pain, inflammation and recovery time. We are the only veterinary practice in the country with an in-house team of Chartered Physiotherapists for inpatients and outpatients. 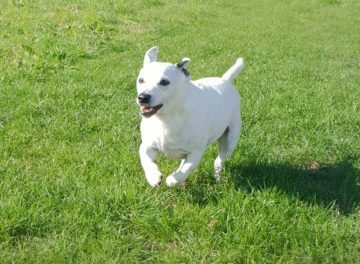 The patient stories below give an insight to some of our patients and their journey while having treatment at Fitzpatrick Referrals.